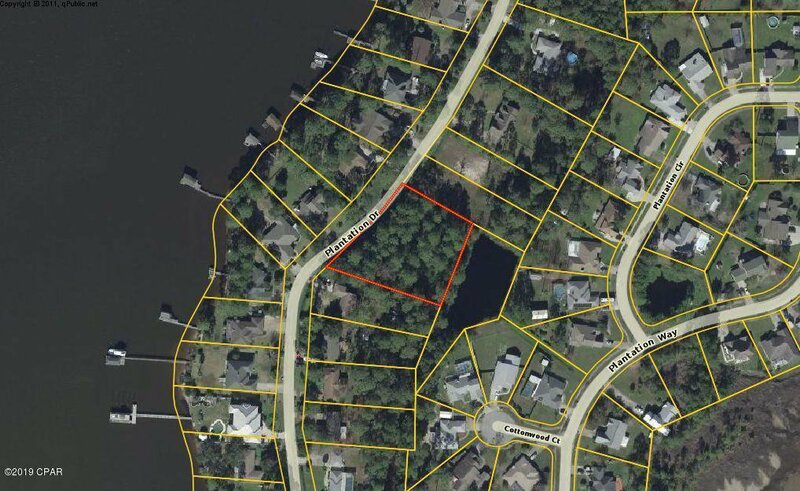 Build your custom home on this estate lot in Plantation point. This established neighborhood is 15 minutes to Tyndall AFB, minutes to shopping and restaurants, and many water activities. This is a high and dry lot, that offers views on the water and incredible sunsets. There are not many 1 acre lots left in in this subdivision, especially situated like this one with great views. Listing courtesy of ERA Neubauer Real Estate Inc.